Vi3000 There is 1 product. Why mix through a single, central screen when you could see the full picture? 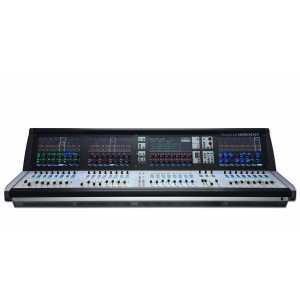 The new Soundcraft Vi3000 empowers engineers to work intuitively.